Here we are folks, almost 100 days into Trump’s presidency. My NeverTrump friends are still itching for Trump to betray us so they can say, “I told you so.” Well, if Trump betrays us tomorrow, we are still winners; light years down the road to making America great again than where we would be had another Republican won. I was accused of betraying conservatism when I jumped aboard the Trump train after my candidate Ted Cruz dropped out. For me it was a no brainer. Hillary in the Oval Office would have ended America as founded. I care more about saving my country than saving conservatism. I have also come to realize that Trump is you and me. While I have voted Republican ever since Ronald Reagan, I never got involved in politics until the Tea Party. As a rookie, political experts instructed me to walk-on-eggshells during media interviews, less the press brand our side mean and racist. My Baltimore projects instincts kept nagging me; why please dishonest bullies who don’t care about truth and only seek to destroy you? When Trump entered the political arena, he blew up everything I was taught about how to deal with fake news media. I cheered Trump on feeling vindicated and liberated. NeverTrumps are still embarrassed by Trump and Press Secretary Spicer. It is like NeverTrumps are in high school and fake news media are the cool kids they want to like them. I do not give a rat’s derriere about what Leftists think about me. I am focused on defeating their evil agenda. Therefore, Trump is you and me. I suspect it has been eye-opening for our non-ideological president to see how insanely and viciously Leftists have responded to him doing common-sense things in the best interest of our country. Conservatives are the every day common-sense thinking Americans. Leftists are the extremist and wackos who are out-of-touch and out-of-sync with American values and culture. 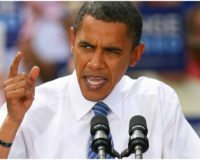 So, while Leftists continue to have foot-stomping, pulling-out-their-hair, temper-tandems in frustration, here are several of Trump’s incredible reversals of Obama’s mess in only 100 days. Meanwhile, fake news media relentlessly promotes their false narratives; Trump has backtracked on all of his crazy/naive campaign promises; his supporters are dispirited; his administration of bulls in Washington DC’s china shop cannot get anything done. Oh how they lie and lie and lie. 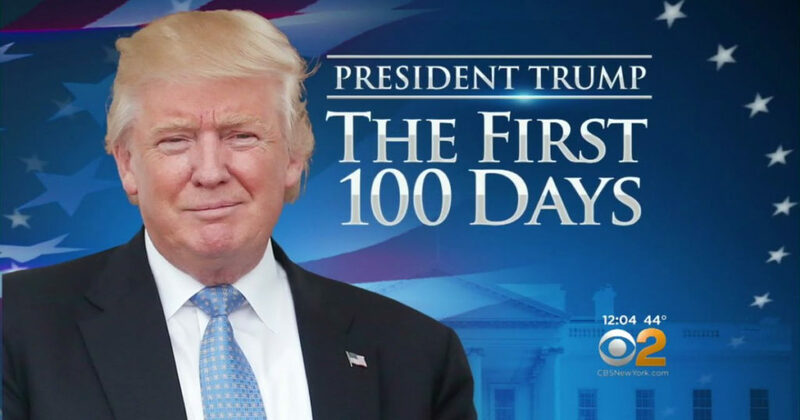 Congrats Mr President on your amazing first 100 days. We are all behind you, looking forward to tax reform and repealing Obamacare. Millennials are Lost in the Wilderness of Democrat Media Propaganda"O Me oh My oh, son of a gun"